With snappy new branding and app-based smarts, the Oneworld alliance is sharpening its appeal to globe-trotting business travellers hopping between its 13 member airlines. Those seamless connections which travellers always wish for – along with alliance-based creature comforts such as lounge access and more generous baggage allowance – are behind Oneworld’s new Travel Bright tagline and brand identity as well as a new platform for sharing data between each airline’s individual apps. As an alliance, “there’s an enormous amount of low-hanging fruit in things that we can do far more efficiently and effectively,” Gurney told Australian Business Traveller on the sidelines of a press conference in London to mark the alliance's 20th anniversary, which led with news that Oneworld would open its own network of lounges at key airports around the world starting later this year. Central to this is a new data exchange pipeline capable of sending data for connecting flights to airline apps. Passengers booked on connecting flights with Oneworld airlines will eventually be able to check-in, preselect their seats, obtain boarding passes, get advice on lounge locations and priority security lanes, track baggage and receive flight updates all through a single airline’s app, rather than having to load, log into and switch between several apps at different stages of the journey. In the case of a passenger flying with Qantas from Sydney to Los Angeles, and then with American Airlines from Los Angeles to Chicago, “a gate for your flight to Chicago would not have been assigned when you leave Sydney,” Gurney explained. There’s no fancy name for the system, which is intended to be invisible to passengers, but within Oneworld it’s been dubbed Carrier Connect. 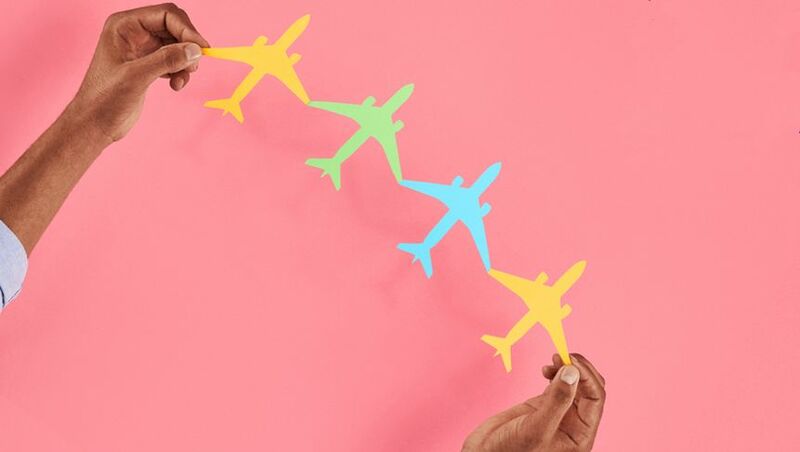 Cathay Pacific and Qatar Airways have already implemented Carrier Connect, and Gurney said that other Oneworld member airlines will hook into the hub in the next 12-18 months. 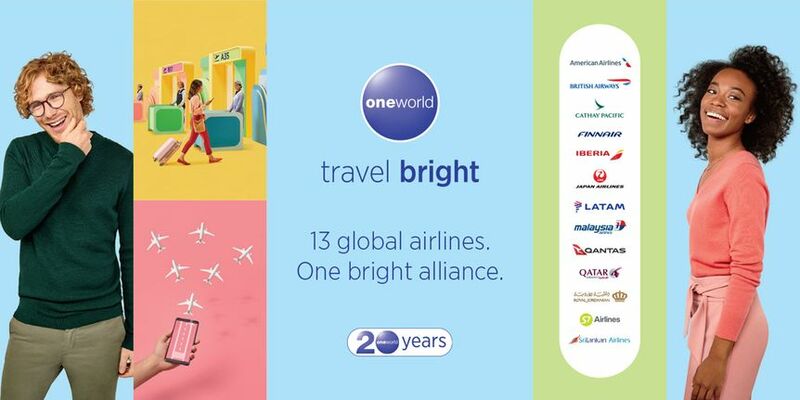 That, in turn, leads to Oneworld’s fresh new look and Travel Bright brand booster. “This platform is right at the essence of Oneworld,” Gurney told Australian Business Traveller. 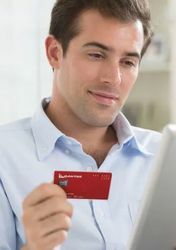 “We’re a brand that symbolises a coalition – if you think about brands like Mastercard and Visa, you can have different bank cards but the fact that it’s a Mastercard or Visa card means there is a form of universal acceptance." Mandating members through-check to other oneworld operated flights on different PNRs (assuming MCT is met) would be a good start. I so agree! Sometimes it is difficult to book an itinerary with one PNR and transfer in certain airports are not straight forward or even clear (Jakarta airport is an example). Seamless check through is almost essential. Agreed, esp if you book one leg with points on a 1world carrier and pay $$ for the other. If BA can’t check through their own baggage how will they check through to/from another carrier? 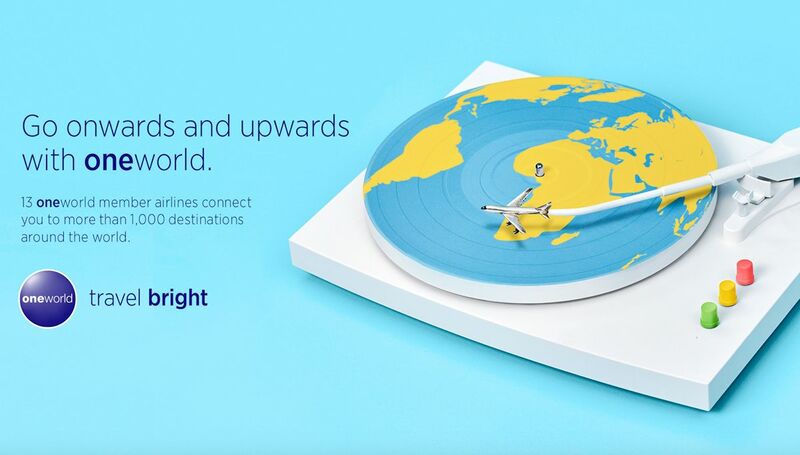 "Travel Bright" - Sounds like they used one of those funny meaningless slogan generators. Come on One World ......!!! If they can they can sort out the checked through baggage that would be a great start. Then maybe they could look at the disparity in lounge quality. Which app is this? I just found the regular not so useful oneworld app on the Apple store? They are saying you'll be able to get data that would normally require the operating carriers app, from your home carriers app. ie, get data for AA2, when connecting from QF93, in the QF app instead of having to open the AA app. If they are going to do this, well, Qantas had better fix their app. Comment on "Oneworld’s new brand, app platform puts focus on business travellers"